This is our 9th Annual Holiday Gift Guide!! 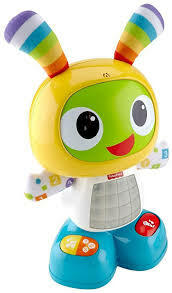 We have so many exciting gift ideas for your special Rett child! We have covered every age, ability and BUDGET! 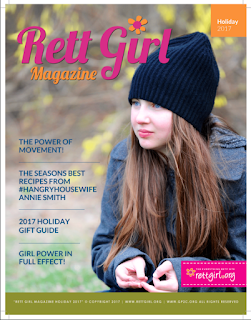 Find direct links to all of these gifts by searching these products on RettGirl.org! Check it out, let us know what you think and ADD your ideas in the comments! The gift of music! 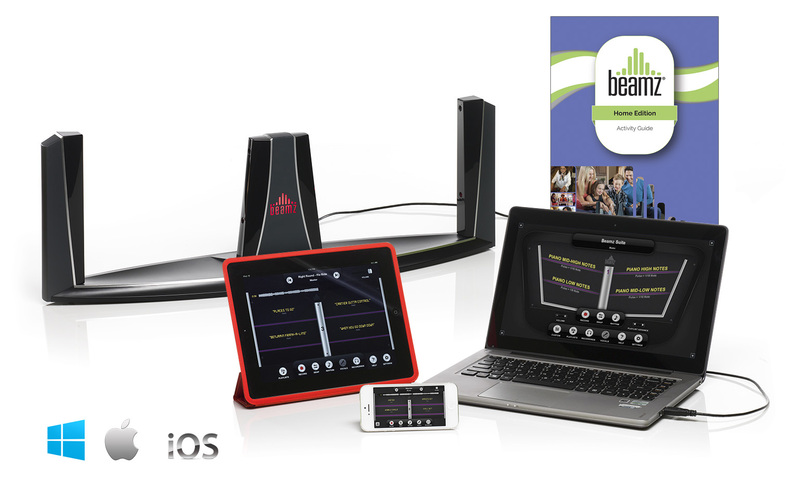 Beamz Home is universally designed so that anyone, regardless of age or ability level, can actively participate in making music. 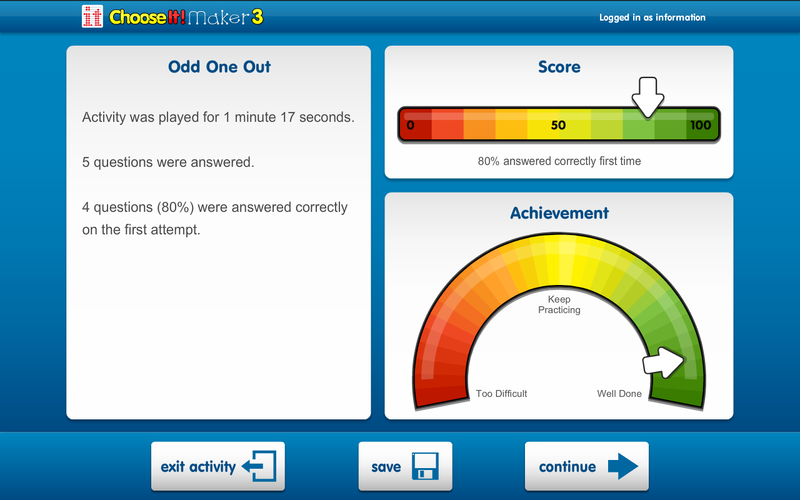 Create, edit and play personalized learning materials in the home or the classroom! 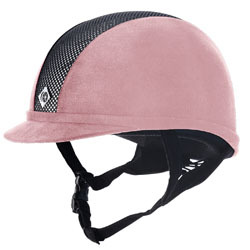 For our girls who are doing therapeutic horseback riding this is a great gift! Choose your barn colors or just pick your favorites. 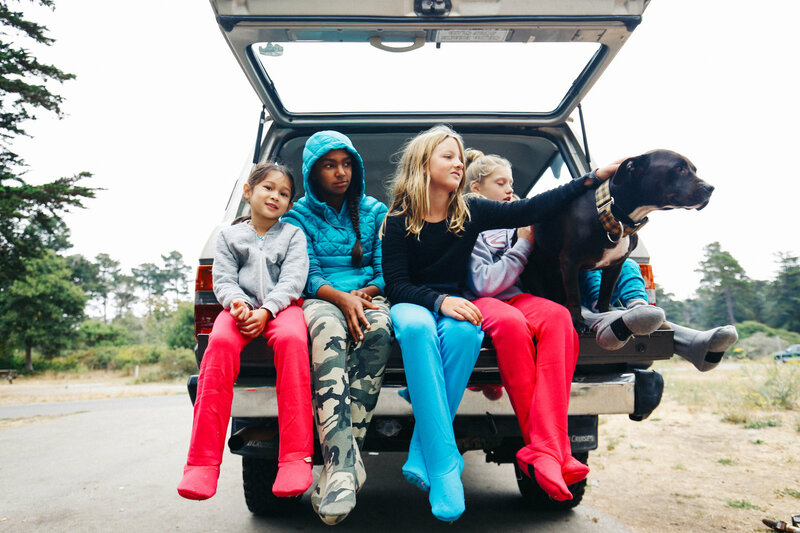 Super cozy, ultra plush, sherpa fabric lined feet to create the ultimate sweatpants that you’ll never want to take off. 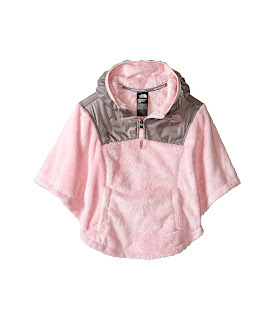 The North Face Girls Oso Poncho is perfect whenever the cold winds blow. Made out of a super smooth, incredibly warm, silky fleece that’s so cozy you’ll have a hard time taking it off her. Choose Girl Power 2 Cure as your charity and a portion of your purchase will be donated to GP2C! Click Here. Keep your Rett child warm, cozy and CUTE! 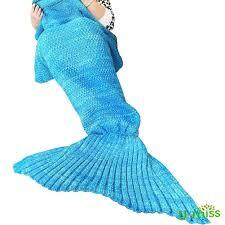 With this knitted mermaid blanket. Lots of colors to choose from! This movable lagoon is like an ocean or pool only better, because it can be placed anywhere in your backyard. Your Rett child can, roll, lie, sit, make waves, chase the fish, and just giggle. Crafted of sturdy vinyl, it includes 12 colorful “large” fish inside but you can add extra! 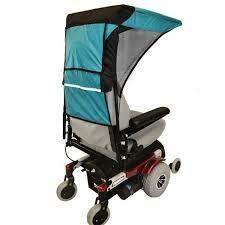 For our younger Rett kiddos that have a tendency to hand mouth this is a great solution! The Munch Mitt prevents the constant dropping of teething toys and protects the hands from irritation due to chewing. 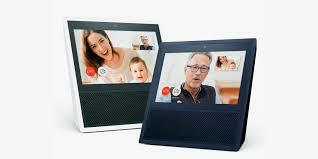 Designed for up to 12 months old. 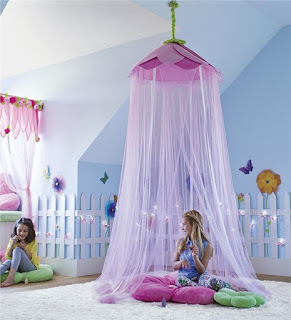 This decorative canopy envelops kids in an imaginary world of enchantment. Hang it from the ceiling over a play space or a twin-size bed, or suspend it from a tree limb for outdoor play. 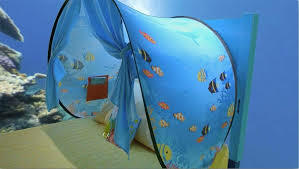 The Hideaway features fluttering ribbons attached to a large, colorful flower canopy and nylon tie-backs. Enjoy the shining beauty of the moon right at home with Moon in My Room. This realistic moon model hangs on your wall and lights up to show the different phases of the moon. 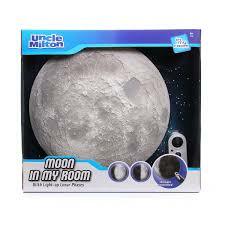 It lets your Rett child experience the awe-inspiring sight of our moon at any time. 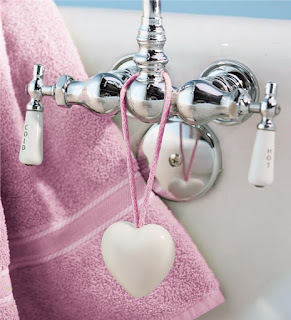 fabulously fragrant, creamy, and kind to your skin! Your Rett Girl will love being pampered by this set of two heart shaped soaps on a cotton rope. Check out our past Holiday gift guides in our past RettGirl! Magazines HERE! And flip through our current Holiday Magazine below! 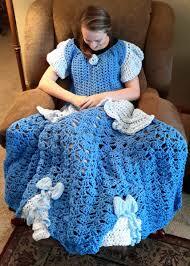 Adorable princess dress blanket. Features holes to slip your arms through so it looks like you’re wearing a princess dress while keeping warm. 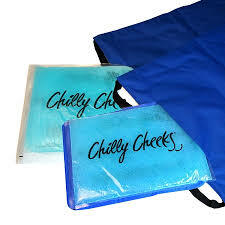 It’s easy to enjoy all your outdoor activities with a Chilly Cheeks Seat. 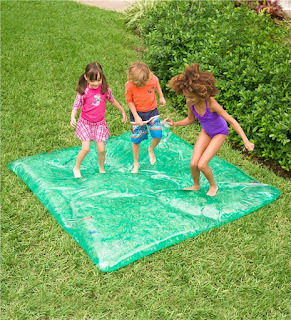 Simply freeze or microwave your flexible, non-toxic gel pack and go. This seat cover cools when it’s hot and warms when it’s not. 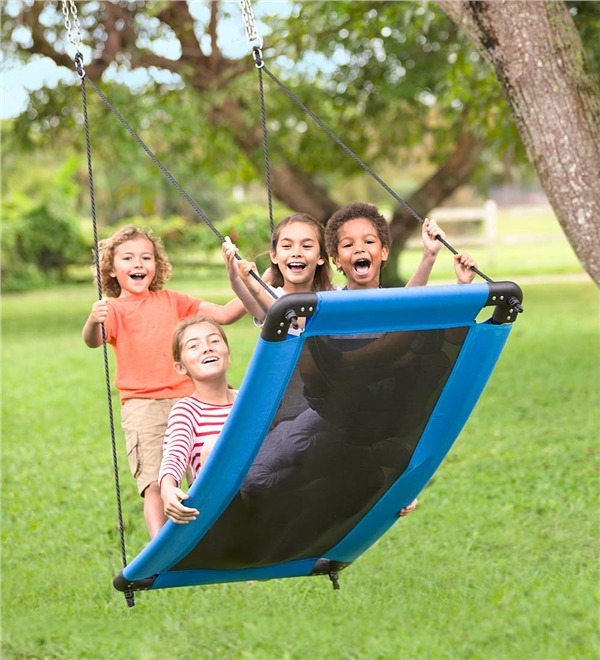 This curved platform swing supports up to four kids. 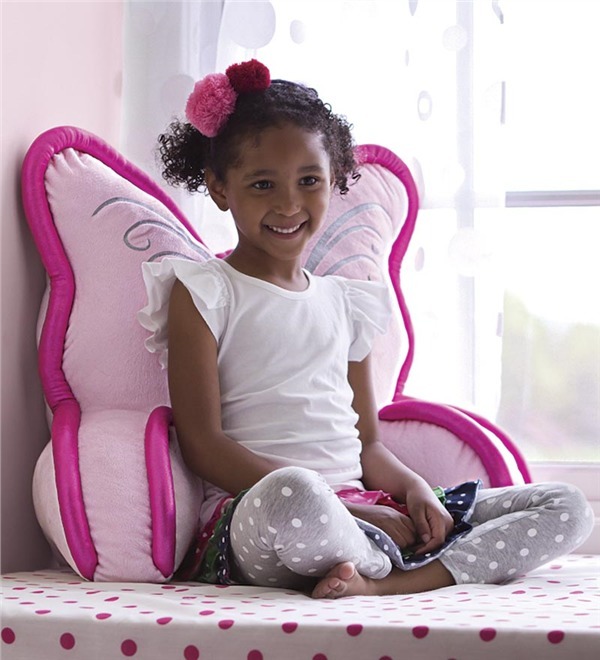 Sit, stand, or lie on the comfy fabric mat and enjoy the ride! 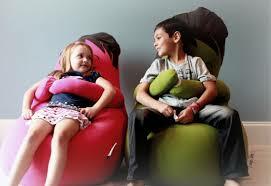 this in not your average beanbag! Hugibo is the perfect pillow companion for reading, relaxing, or just snuggling. He will wrap his arms right around your Rett child and if all the hugs get him a little dirty, no worries, just zip off his outer cover and throw it right in the washing machine.